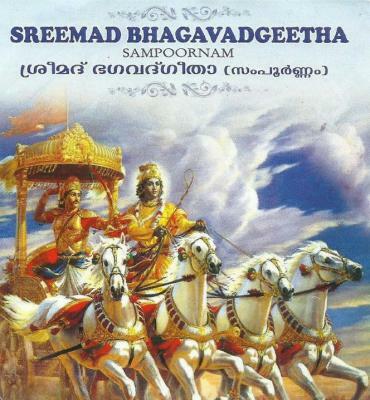 Shri Chethalloor Edamana Vasudevan Namboothiri has recited all chapters of Srimad Bhagavad Gita. The work has received appreciations for the perfect diction and clear pronunciation. This is particularly helpful to learn the complete Srimad Bhagavad Gita chanting.